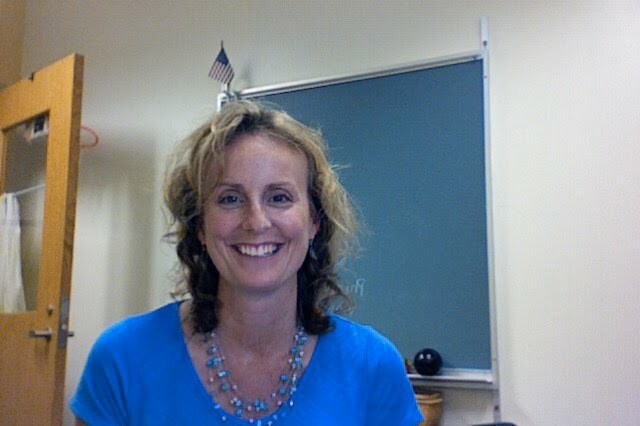 Julia Schrader is the counselor for 4th and 5th grade students at SLS and the school counselor for 6th grade at LRMS. Julia grew up in Virgina and enjoys cooking, kayaking and spending time with her family. 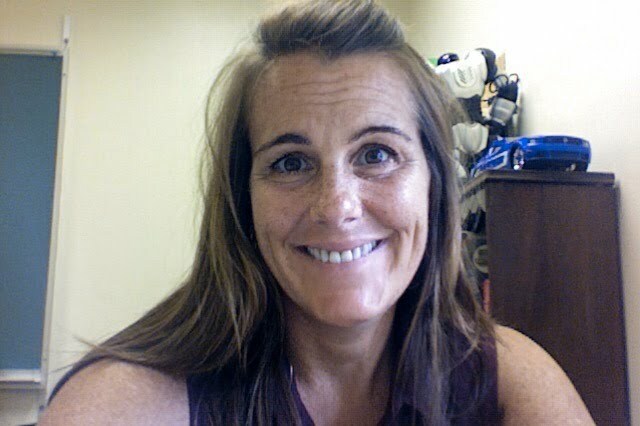 Amy Saunders is the school counselor for grades K-3rd. Amy grew up in New Hampshire and enjoys gardening, hiking and running.